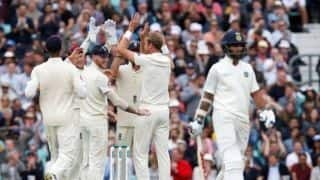 Jasprit Bumrah, the India pacer, laid the blame on the team not being able to execute their plans combined with some gritty batting from Jos Buttler. With India reducing England to 198/7 on the opening day, they looked in control. Come day 2, the advantage shifted. Jos Buttler was at the forefront of that change, leading, yet again in the series, England’s resurgence while smartly shepherding the tail. England managed a grand total of 198 during Day 1 but on the second morning, in the first session alone, they clattered 105 runs. Their last three wickets added 151 as their final total zoomed to 332. And by the time the day came to an end, India were reeling with 174/6 on board, trailing England by 158 runs. England had thoroughly negated India’s Day 1 advantage and are now in sights of a big first-innings lead. 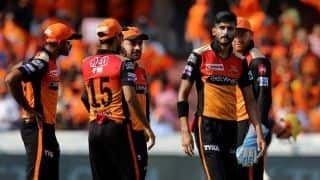 Jasprit Bumrah, the India pacer, laid the blame on the team not being able to execute their plans combined with some gritty batting from birthday boy Buttler. “We were in a strong position. They batted well and we failed to capitalise [on the advantage]. We tried to bowl in good areas but they applied themselves well. It’s not that we played well and they were better. It’s a mixture of two. We didn’t bowl that well. So, it’s a combination of both,” Bumrah said during a press briefing after the end of second day’s play on Saturday. It wasn’t the first time that the lower order has frustrated India and snatched the momentum from the visitors. At Edgbaston, England beat India after being 87/7 in their second innings thanks to a counterattack from Sam Curran. 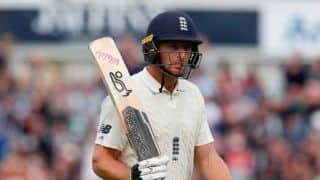 At the Ageas Bowl, Curran again knocked down Indian hopes hitting 76 in the first innings to lead England’s recovery from 86/6 to 241 all-out. A familiar tale unfolded in England’s second dig as well. India currently trail the series 1-3 and England look in prime position to make it 1-4. Buttler has been the biggest reason behind India staring at yet another defeat. With 349 runs in eight innings, he’s England’s leading run-getter of the series. 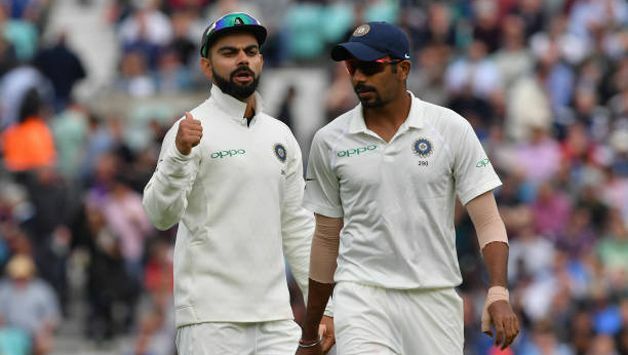 India are playing with four specialist bowlers in their final Test of the England tour but for Bumrah the only difference has been the the amount of rest between spells that having an extra bowler provides. 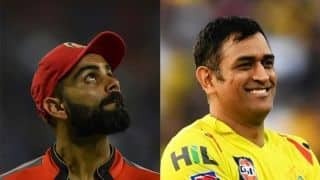 “When you have an extra bowler that gives you a cushion because when you play with four bowlers, you tend to bowl more overs. And you have to come back quickly. That was the only difference I felt. But we tried our best, bowled our hearts out on both the days. We bowled a lot of overs. An extra bowler gives you enough rest,” he said.